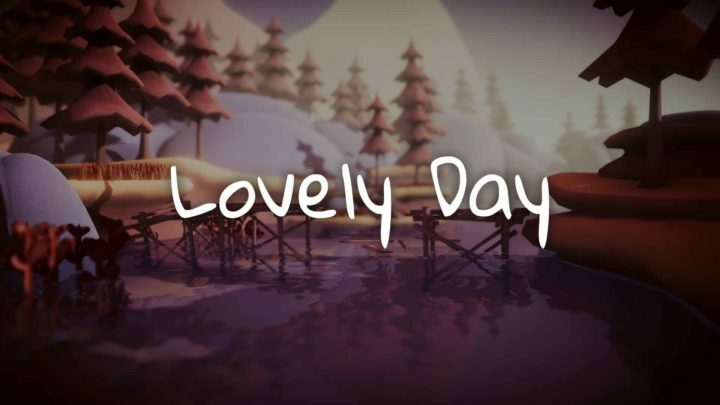 Lovely Day is a beautiful, meditative experience where you chill out and enjoy nature as you go on a boat ride along a little river. 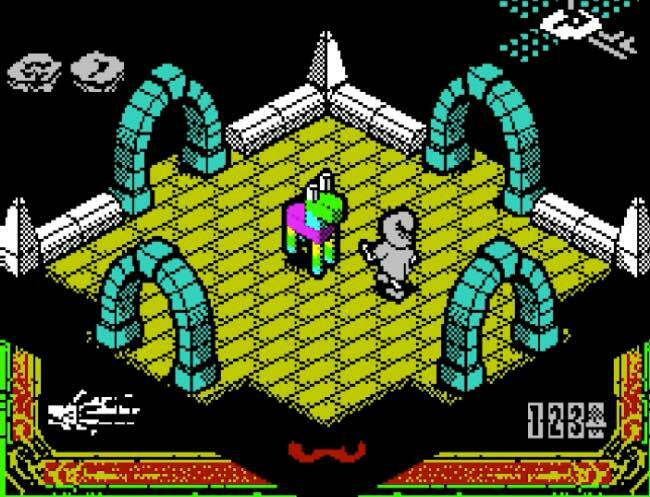 Viva Mortis is an isometric ZX Spectrum styled dungeon crawling action game where you battle monsters, whack piñatas and attempt to track down five missing runes for Mr De’Ath. 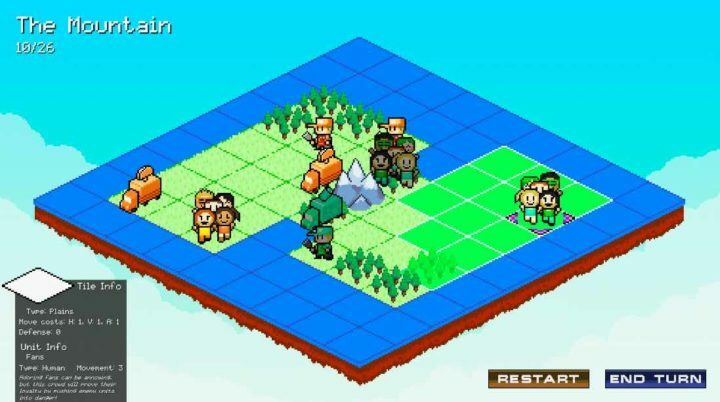 Umbragram plays like a tricky blend of Picross and Echochrome as you try to construct 3D structures based on their 2D silhouettes.